Speaking of early Christmas shopping, if you are thinking of getting a printer or upgrading your old one? It’s time to get an HP printer now and get more with HP’s latest printer promotions. Get more with original HP cartridges and win an HP Slate 7 Tablet! Buy only HP original cartridges and get so much more with HP’s Get More with Originals Promo! Every participating HP cartridge contains a peel-off promo sticker containing a unique promo code. Each code is equivalent to one raffle entry and corresponding points.The customer must register via SMS. Text HPREGNAME/AGE/ADDRESS and send it to 2948. Registration is free of charge. Only one unique mobile phone number is allowed per registrant. There are two ways to win. 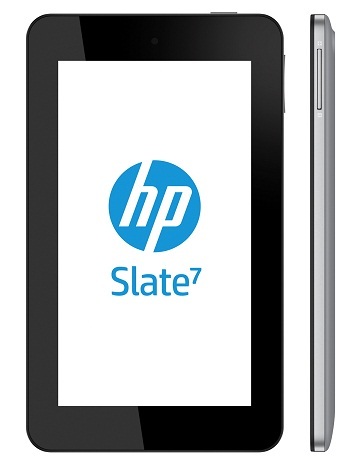 First, HP will hold a weekly electronic raffle where customers will get a chance to win an HP Slate 7 weekly. Customers may also win by accumulating points to redeem a bigger prize at the end of the promo period. Either that or you settle to buy your loved one reid tools, which isn’t all that bad. The Get more with Original promo runs from June 26 to September 25, 2013. Reward points can be redeemed until November 25, 2013.